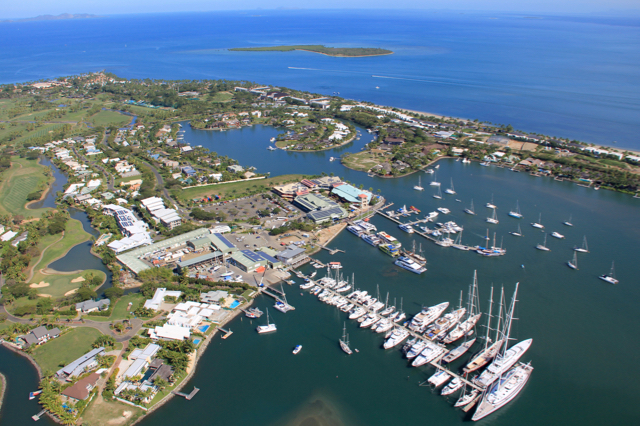 When the South Pacific’s premier Superyacht facility and the International Marina of the Year (2015-2016) offers to berth your 35m vessel for free, provide your non-profit organization with free office space, and provide as much storage space as needed to stage your disaster response equipment and aid, you say ‘yes’ and ‘thank you’ very quickly. 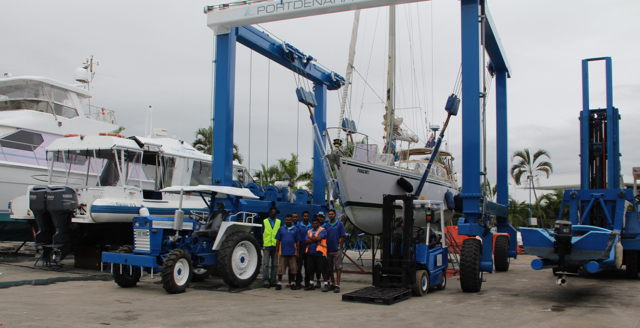 With no strings attached, that is what Nigel Skeggs, Director of Port Denarau Marina (Fiji), and his staff are providing Sea Mercy. This incredible donation not only covers our Sea Bridge One vessel and Disaster Response programs, it also provides us with a ‘home base’ for our health care, education & research and economic development programs for the South Pacific. To prepare and load Sea Bridge One and our fleet of volunteer yachts and Superyachts with aid and equipment to respond quickly to disasters. To stage our clean-room surgical containers (medical/dental/eye) for deployment and send them out with our health care teams as needed. To partner with local and international educational organizations whose programs focus on South Pacific needs and research. To stage farming and economic development equipment and tools for our RISE Programs. A place for the captain & crew of Sea Bridge One to call home (families). When members of the International Yachting Community are considering investing in and supporting the development and implementation of a benevolent vessel the size of Sea Bridge One, they want to know that it will be protected and cared for. This will ensure it will remain operational and effective for decades. It is also an incredible place for our teams to recharge and recover after a long deployment. 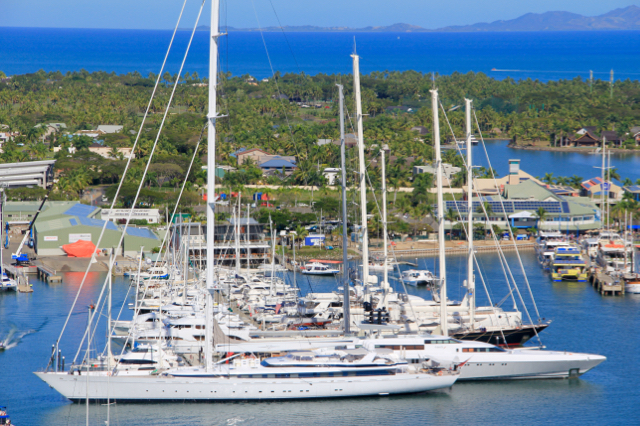 There are so many important operational aspects of the Sea Bridge One program that are being met by members of the International Yachting Community and we are grateful that Sea Mercy is becoming the benevolent arm of this incredible community. If you would like to play a role in the support of Sea Mercy’s Sea Bridge One or other programs, please contact us at info@seamercy.org.